An investigation into the lab of a prominent cancer researcher in British Columbia has revealed nearly 30 acts of misconduct. As we detail in our latest feature for Science, the investigation, at the University of British Columbia (UBC), uncovered 29 instances of scientific misconduct, 16 of which were characterized as “serious,” according to university correspondence obtained by Retraction Watch. The researcher, Sandra Dunn, is prominent in her field, but she left UBC in 2015 under unclear circumstances, shortly after it concluded its investigation. Dunn now heads a private company, Phoenix Molecular Designs, which says it develops therapies for cancer patients and lists local charities among its “partners and supporters.” While at UBC, Dunn obtained at least $1.1 million dollars in Canadian federal funding, some of which was used to support the falsified studies. To some of the people involved, the most unsettling part of the incident is that it appears Dunn still receives support from Canadian charities. The case has raised questions about how research institutions in Canada investigate and report scientific misconduct – and how the government’s policies on transparency (or lack thereof) can affect the process. A recent investigation by the Toronto Star found that nearly 70 Canadian scientists have “engaged in questionable scientific practices” using public funding since 2011, but details on these cases are rarely publicized. Still, some misconduct reports from Canada have leaked out. The results of two investigations by Memorial University into a nutrition researcher recently surfaced as the result of a lawsuit brought by the researcher against the Canadian Broadcasting Corporation for airing a documentary about him. The reports – from 1995 and 2009 – both concluded he had committed misconduct, and neither was made public at the time. And in 2011, a series of news reports about redacted scientific fraud investigations (obtained under a freedom of information request) ultimately offered clues to the identity of one of the researchers, formerly based at the University of Manitoba. Molecular Pharmacology is publishing this Editorial Notice of Concern because several bands in Figure 1 of this article are inverted. The editors also agree with an investigation by the authors’ former institution, which concluded that key controls were lacking in the electrophoretic mobility shift assays, and note that control experiments with CREB antibody were absent in experiments published as an erratum that repeated the duplicated data in Fig. 3D. Readers should carefully consider the conclusions for these experiments in the absence of these controls. That 2007 paper has been cited 23 times, according to Clarivate Analytics’ Web of Science, formerly part of Thomson Reuters. To learn more about Canada’s push towards transparency, and hear from charities who have donated to Dunn, read our story published today in Science. Oncogene. 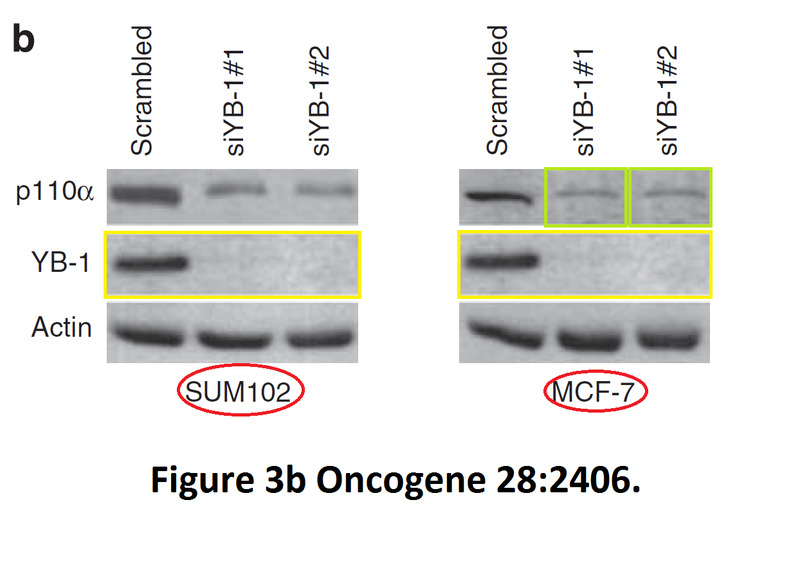 2009 Jun 25;28(25):2406-18. doi: 10.1038/onc.2009.81. Epub 2009 May 11. 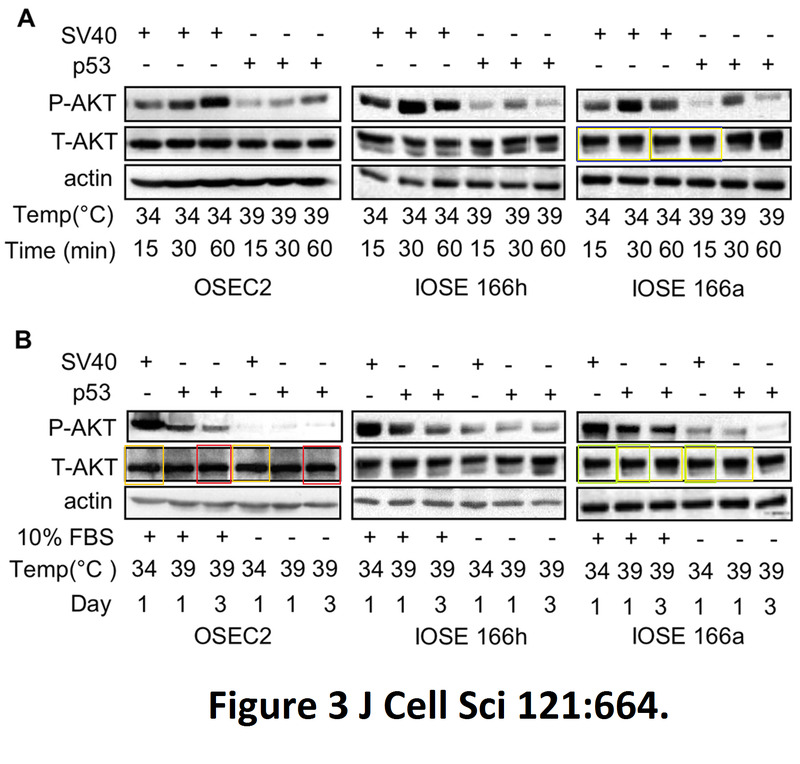 The transcriptional induction of PIK3CA in tumor cells is dependent on the oncoprotein Y-box binding protein-1. Astanehe A1, Finkbeiner MR, Hojabrpour P, To K, Fotovati A, Shadeo A, Stratford AL, Lam WL, Berquin IM, Duronio V, Dunn SE. 1Laboratory for Oncogenomic Research, Departments of Pediatrics and Experimental Medicine, Child and Family Research Institute, University of British Columbia, Vancouver, British Columbia, Canada. PLoS One. 2010 Sep 10;5(9). pii: e12661. doi: 10.1371/journal.pone.0012661. 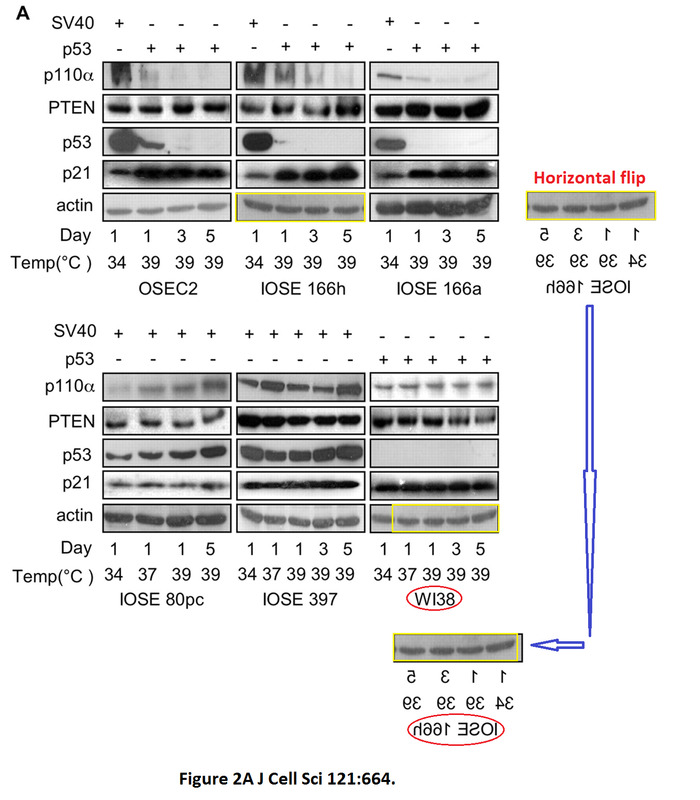 Molecular decoy to the Y-box binding protein-1 suppresses the growth of breast and prostate cancer cells whilst sparing normal cell viability. Law JH1, Li Y, To K, Wang M, Astanehe A, Lambie K, Dhillon J, Jones SJ, Gleave ME, Eaves CJ, Dunn SE. 1Laboratory for Oncogenomic Research, Child and Family Research Institute, The Prostate Centre, Vancouver General Hospital, University of British Columbia, Vancouver, British Columbia, Canada. Wow! I was a graduate student at the CFRI during the early 2010’s. Dunn had one of the biggest labs. Dunn and her students were rockstars during my time there – they had the major pub’s, funding, and I recall most of her students received major scholarships. I’m starting to become very skeptical whenever I see claims that any researcher in any field is some kind of superstar. Cancer Res. 2010 Apr 1;70(7):2840-51. doi: 10.1158/0008-5472.CAN-09-3155. Epub 2010 Mar 23. Y-box binding protein-1 induces the expression of CD44 and CD49f leading to enhanced self-renewal, mammosphere growth, and drug resistance. To K1, Fotovati A, Reipas KM, Law JH, Hu K, Wang J, Astanehe A, Davies AH, Lee L, Stratford AL, Raouf A, Johnson P, Berquin IM, Royer HD, Eaves CJ, Dunn SE. 1Experimental Medicine Program, University of British Columbia, Canada. I shudder to think about what cancer patients will go through should their treatments be based on ideas from Phoenix Molecular Designs. I sincerely hope that Canadian and American medical regulators do their jobs with respect to this situation. she has done “unbelievable work.” That seems to be the conclusion of the investigation, alright! J Cell Sci. 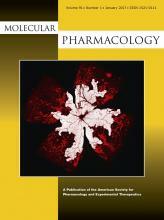 2008 Mar 1;121(Pt 5):664-74. doi: 10.1242/jcs.013029. Epub 2008 Feb 12. 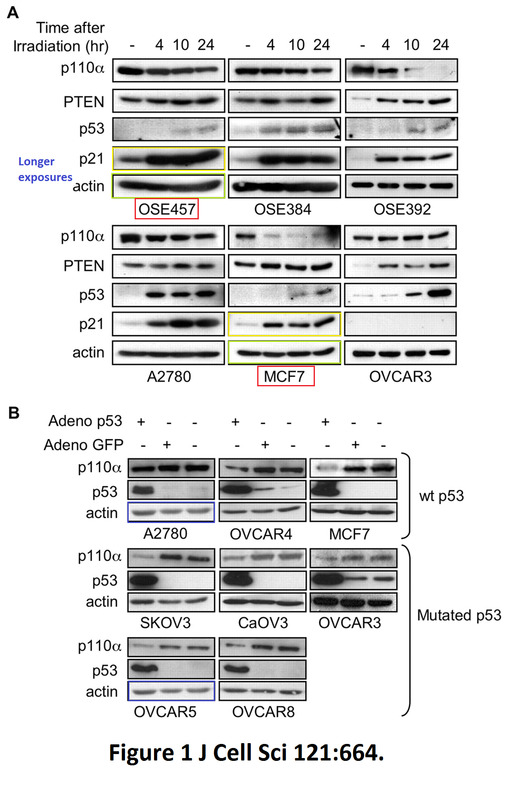 Mechanisms underlying p53 regulation of PIK3CA transcription in ovarian surface epithelium and in ovarian cancer. Astanehe A1, Arenillas D, Wasserman WW, Leung PC, Dunn SE, Davies BR, Mills GB, Auersperg N.
1Department of Obstetrics and Gynecology, University of British Columbia, Vancouver, Canada. Previous Previous post: A journal said it would retract a paper about asbestos — now it’s “withdrawn.” What changed?